Discount available! 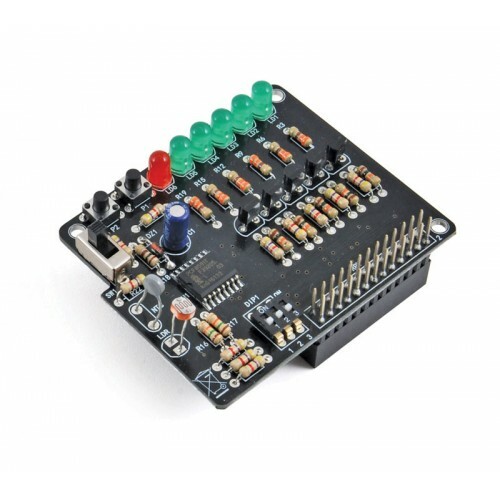 Recommend Raspberry Pi shield for dummies to your friends and get your Discount. Experimental board analog / digital, which is designed to start using Raspberry Pi. The AD / DA conversion is assigned the integrated PCF8591. 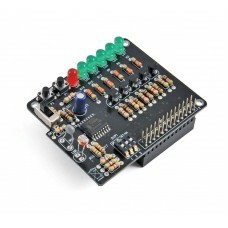 The shield has a temperature sensor (NTC), photoresistor, 6 LEDs, 2 buttons, 1 switch.